Divesummit is a website dedicated for dive lovers. The business was started because of a love for diving. They’ll will scour the world to find top gear at the best prices. 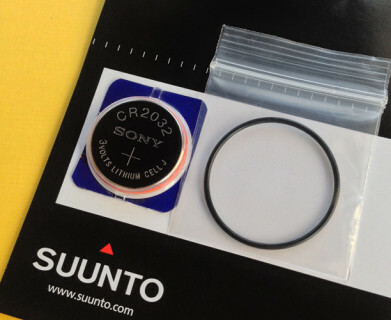 Kit includes: New Sony battery and rubber o-ring for the Suunto Core and Lumi series.